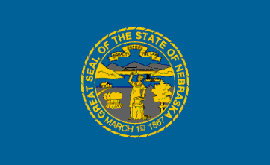 webmaster@nebraskasurveys.com if any link does not work properly. Disclaimer: This webpage (and website) contains links to third party websites. association, partnership, affiliation, or endorsement of any kind by Trenton D.
Snow, LLC of the site.